Find Katie on Twitter, Facebook and in the Blogosphere. 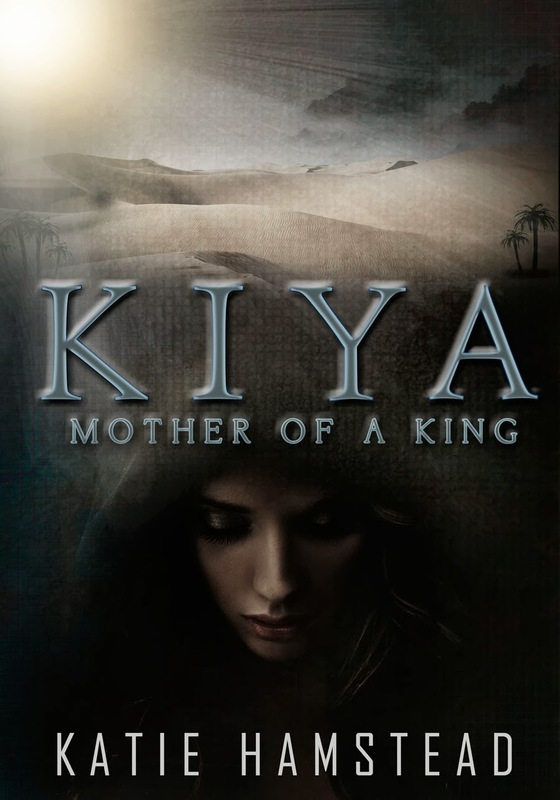 Add Kiya: Mother of a King on Goodreads. Buy Book 1 – Kiya: Hope of the Pharaoh.